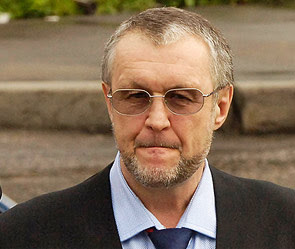 Vyacheslav Ivankov AKA Yaponchik, who was one of the top Vor V Zakone, died today in Moscow hospital at the age of 69. What will happen now? Who will take Yaponchik's place? Ded Hasan? Who is left from this last line of the Slavic Vors of Authority? With the death of Ivankov, part of this old criminal world and the original thief, also died. He was the last legendary vor v zakone. Some time will pass and they will make documentaries about him. The complet story of the Slava, the last Thief.